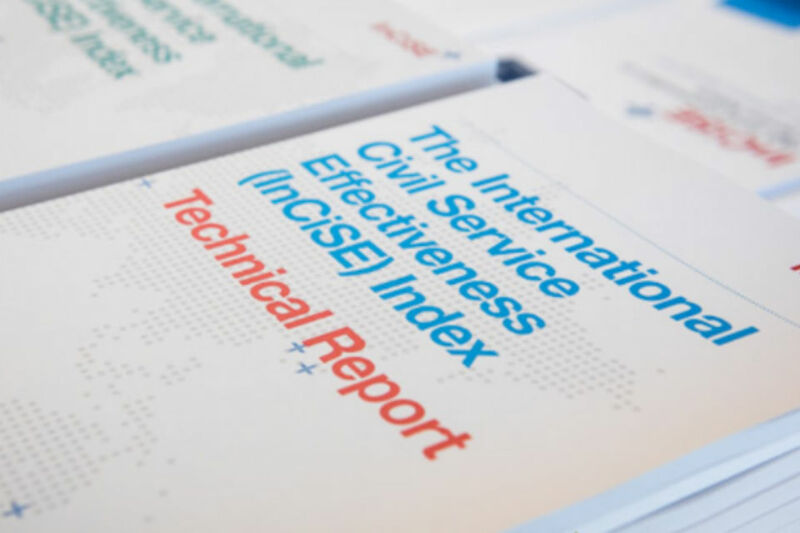 Back in July, I wrote about the UK’s strong performance in the pilot iteration of the International Civil Service Effectiveness (InCiSE) Index and my hope for future international engagement as a result. I am delighted that the project has reached its next stage, with a recent conference to discuss the InCiSE results and share learning between countries. 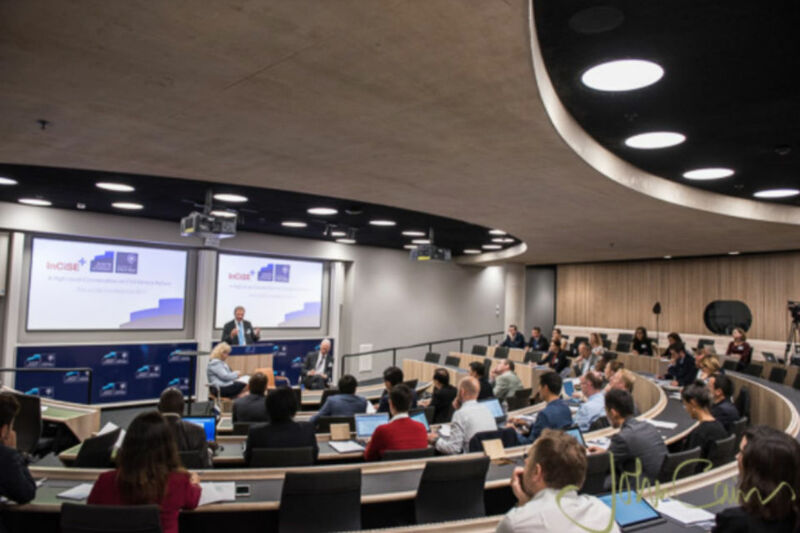 The conference, on 4 September at the Blavatnik School of Government in Oxford, was attended by senior officials, academics and civil society experts from around the world. The wide range of international representatives allowed for fascinating discussion and a variety of viewpoints, ranging across topics including, 'why measure civil service effectiveness? 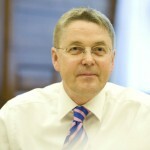 '; how to build a highly effective civil service and get the best out of our people; the challenges facing the civil service over the next few decades; and how best to use the InCiSE Index as a tool for change. The input of senior officials from a wide range of countries (including Canada, Estonia, Indonesia, Kenya, Myanmar, New Zealand, Nigeria, Singapore, Slovakia, and the UK) was particularly valuable to ensure these discussions reflected the issues currently faced in managing and leading our civil services. The conference also benefited from the attendance of various data owners whose collections currently contribute to the InCiSE Index, such as the OECD, World Bank and World Wide Web Foundation. Their technical expertise has already contributed to the development of the underlying framework for civil service effectiveness and their input at the conference was highly valued. There was general agreement about the usefulness of the InCiSE Index in forming a basis for future discussions over civil service performance by taking the first step in defining a framework for what an effective civil service might look like. It was also widely agreed that InCiSE provides a common language for knowledge-sharing around the world and for learning from each other. While the InCiSE Index ranks the civil services of different countries, discussions about its value focused more on learning than competition: How can civil servants use the index and rankings across domains (digital, crisis/risk management, openness, policy-making, tax administration, etc.) to identify which countries may be doing better and then finding out why? The 2017 InCiSE report was a pilot of the index’s methodology and analysis, so the conference also provided an opportunity for discussions about the future development of the index. Numerous areas for consideration were identified, such as whether to focus on refining and improving the existing metrics, incorporating new ones, and/or widening country coverage beyond OECD and EU countries. I would like to thank the Blavatnik School of Government for hosting this event and all those who travelled from around the world to participate in the conference. I look forward to seeing both the progress the Index makes in the coming years and the improvements we can make as a result of this valuable tool to help us realise our vision of ‘A Brilliant Civil Service’. Know Your Numbers Week - how old is your heart?